Classic Refrigerator Cheesecake – This has got to be one of my favorite cheesecake recipes! It doesn’t even last a day at my house! Its a nice,and quick recipe which is very easy to make, and anyone can make it. One thing I love the most about this cheesecake is it is perfect for any occasion! And a real treat! 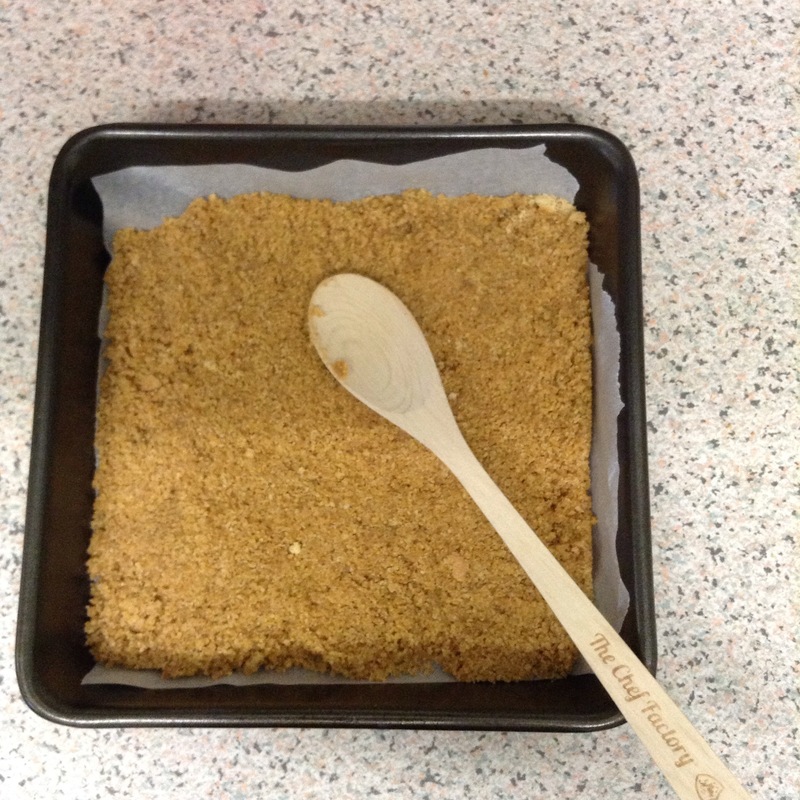 – 150g of fine digestive biscuit crumbs. – 50g of melted margarine or butter, I think margarine works the best to stick the crumbs and sugar together. – 500g of Philadelphia full fat cream cheese, or you can use your favourite type of full fat cream cheese. – 2 tea spoons of vanilla extract. 1. 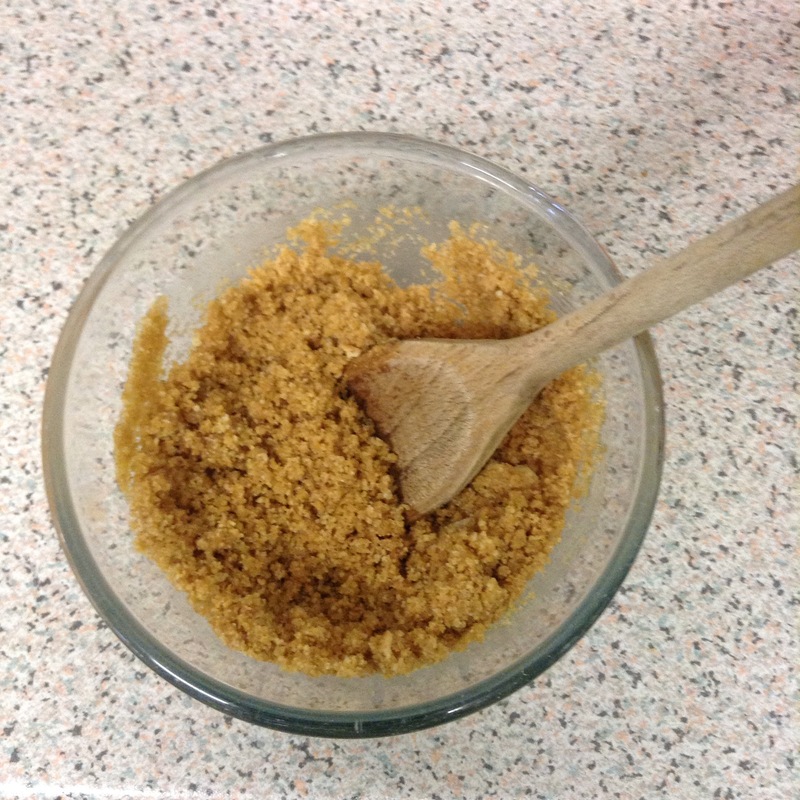 In a mixing bowl, add in the biscuit crumbs and Demerara sugar and also pour in the melted butter or margarine, and then give it a good mix so it all starts to stick together. 2 Get a 20cm spring-form cake tin or any size tin, and line it with greaceproof paper/baking paper. Get a metal spoon and spoon in the biscuit mixture, and press down firmly make sure you try to get it as even as possible. Place in the refrigerator for about 20 minutes until the mixture has set. 3. 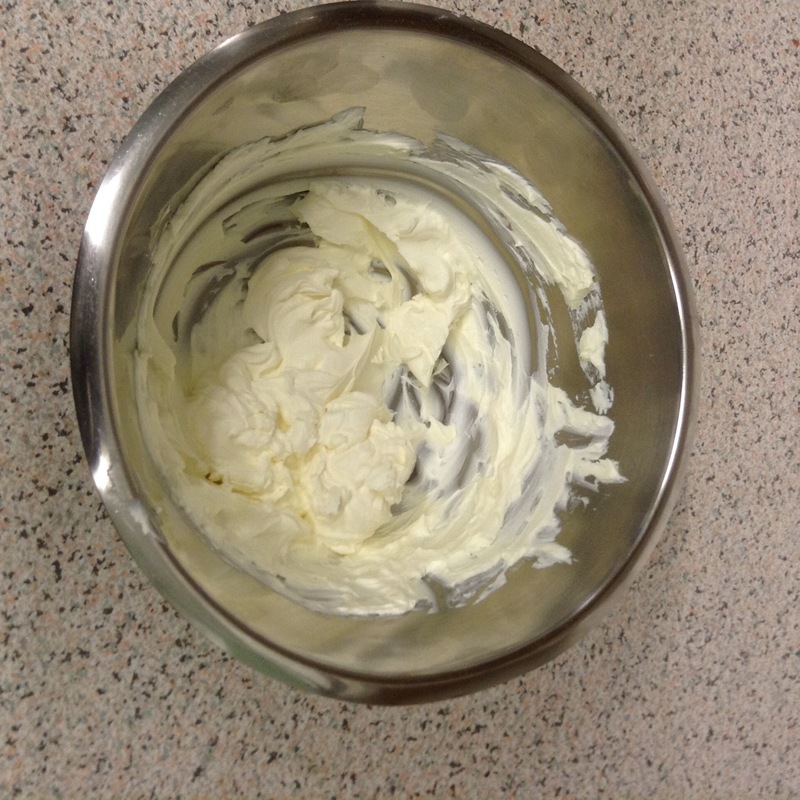 In a larger mixing bowl, either using a whisk or a wooden spoon, (I prefer using the wooden spoon) beat together the cream cheese and add in the vanilla extract. Try to get as much air in their as possible, so its nice and fluffy and easy to spread. 4. Get out the base from the refrigerator if it has been 20 minutes or more – (Just remember the longer you leave your base in the refrigerator the harder it will get and the more harder it gets, it will be sooo much easier to spread your cream cheese mixture) once you get your cheesecake base out so the biscuit mixture, spoon the cream cheese mixture over the it, try make sure that there air bubbles. Then smooth the top of the cheesecake with a pallet knife or spoon. 5. Put the cheesecake in the refrigerator for 1 hour until it has set. I like leaving my cheesecake in the fridge over night or for 4+ hours as it really sets and there is a lovely crunch to it! I hope you try this recipe at home, I would really appreciate the feedback and pictures from your cheesecakes! Maybe add some fruit on top? Or put some blueberries in the cream cheese mixture? 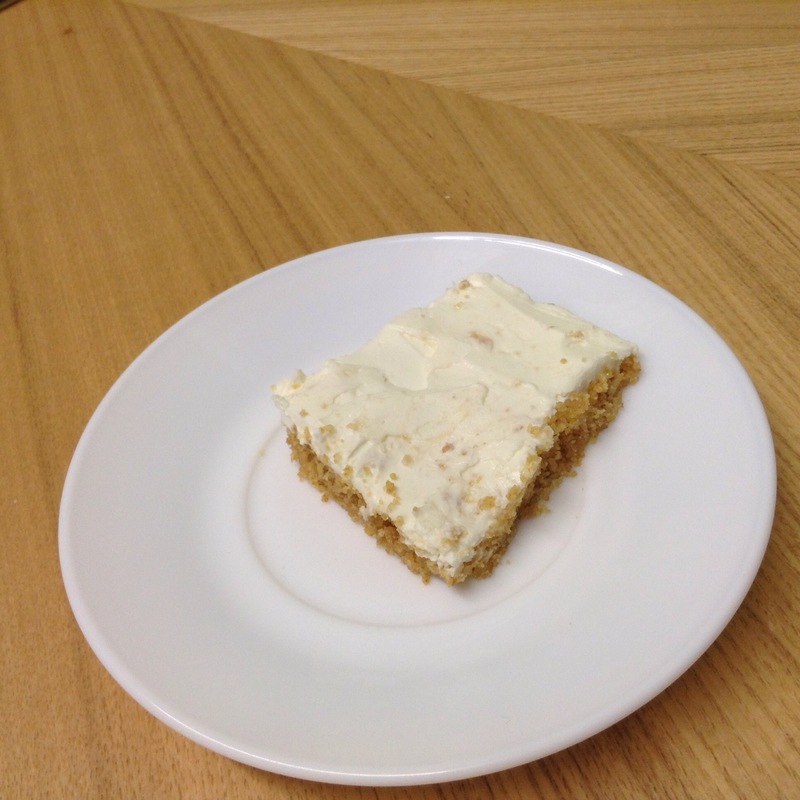 This entry was posted in Recipes and tagged blog, Cake, Cheesecake, Desert, Easy, Food, Recipe, Recipe of the day, Summer. Bookmark the permalink.